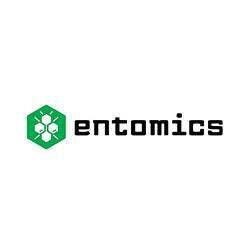 Entomics is a world leading technology company in integrated engineering and biological solutions for specific value-added applications within insect bioconversion. EQUIFUND INVESTMENT PLATFORM IS AN INITIATIVE CREATED BY COOPERATION BETWEEN THE HELLENIC REPUBLIC AND EIF. 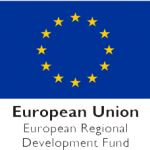 IT IS FINANCED BY THE GREEK ESIF FUND OF FUNDS TAESYM UNDER THE EUROPEAN UNION / EUROPEAN REGIONAL DEVELOPMENT FUND / OPERATIONAL PROGRAMME EPANEK, THE EIF AND PRIVATE INVESTORS, WITH THE OBJECTIVE TO FACILITATE ACCESS TO FINANCE, MAINLY TO SMES, BY DEVELOPING THE VENTURE CAPITAL/PRIVATE EQUITY IN GREECE IN COOPERATION WITH SELECTED FINANCIAL INTERMEDIARIES.